The Peoples Democratic Party (PDP) said it was apparent that President Muhammadu Buhari and the All Progressives Congress (APC) were already regretting that ex-President Olusegun Obasanjo had withdrawn his support for them. PDP said both Buhari and the APC were full of praises for Obasanjo when he was leading their campaign in 2015 against the then rulling party. National Chairman of the PDP, Prince Uche Secondus, who spoke with The Punch, said the President and the APC in 2015 described Obasanjo as their navigator. He said, “This is what we have been saying. This is a government of use and dump. They have no memories. When they put on their uniforms and went to beg Baba at Abeokuta shortly before the last election, they were happy to have his support. “Now that they have disappointed the former President and the majority of Nigerians, they don’t care about his support anymore. Secondus also said that the PDP during its campaigns, would expose the method which he alleged the ruling party was relying on to win the elections. 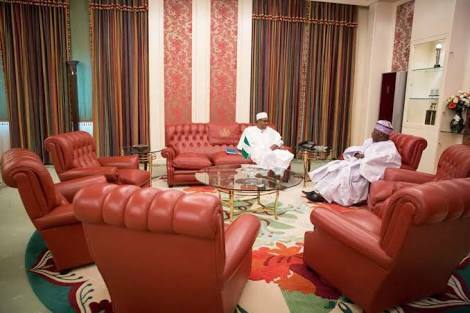 Next postWhy The Man In Aso Rock Is Not Buhari We Voted For – Ex-APC Spokesperson, Abdullahi Reveals More Details.